. Whether the man wants a stylish look, or just a sophisticated look, GLAMIRA offers just the right selection. 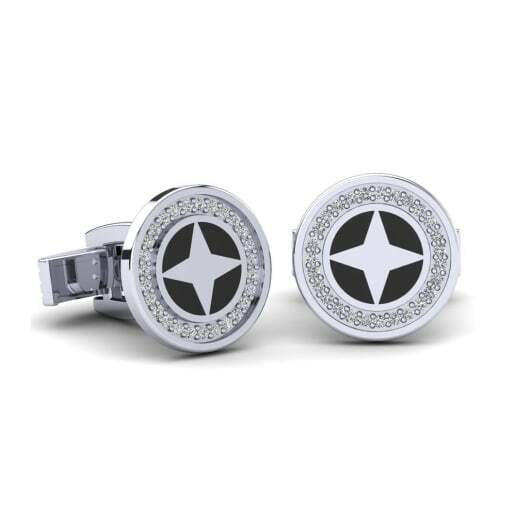 GLAMIRA’s cufflinks are made with such great quality that they can be utilized for many years to come. 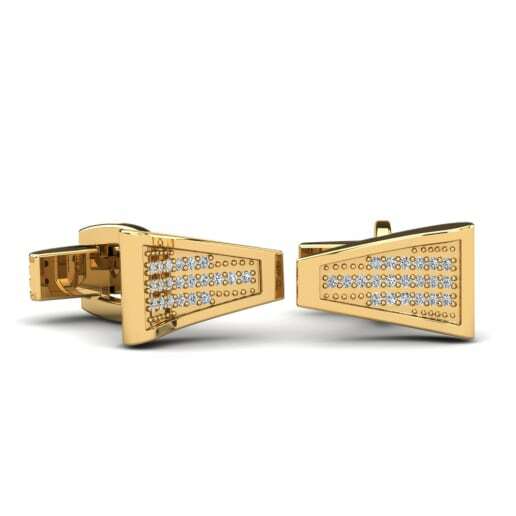 Some men even may prefer gold cufflinks. You can choose from a wide variety of colors that GLAMIRA offers. 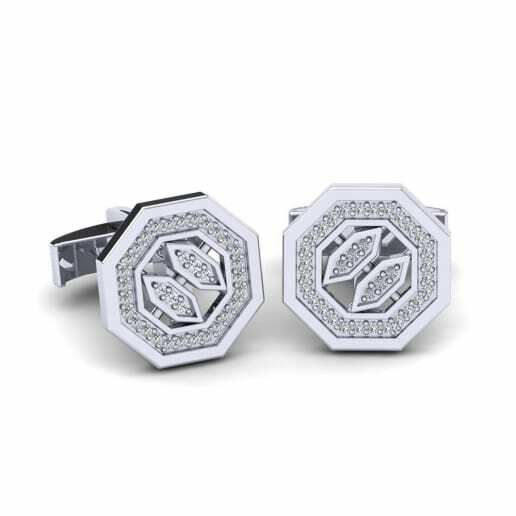 There is also the possibility to design the cufflinks regarding the personality. 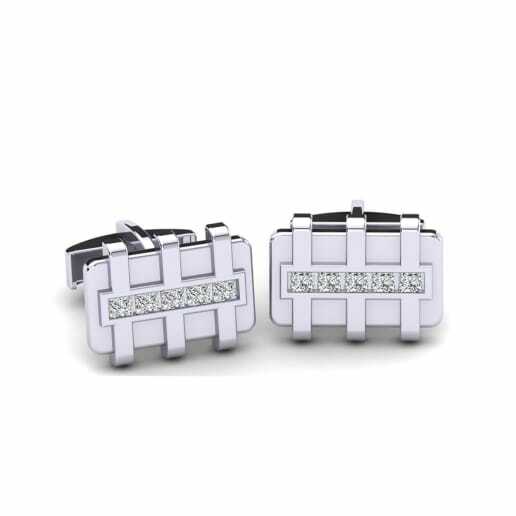 Cufflinks are popular when it comes to weddings and other events as well. GLAMIRA will make sure the groom-to-be is feeling confident before his big day. It’s not just about the woman on a wedding day. 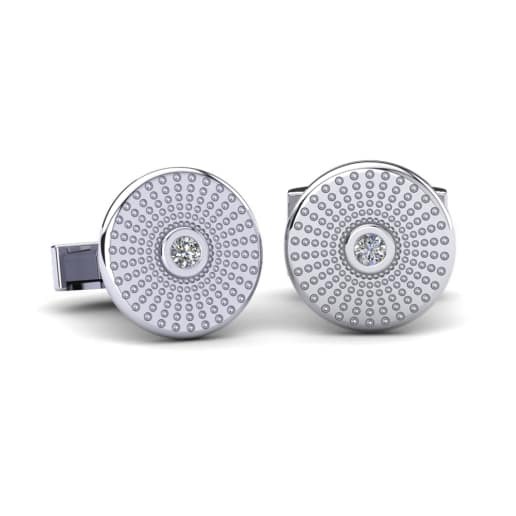 GLAMIRA understands that and wants men to have the most perfect wedding cufflinks to pull the entire outfit together. 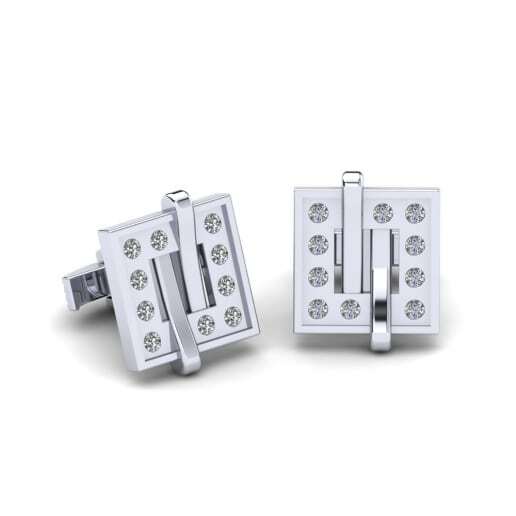 Contact GLAMIRA today to get started designing cufflink design to suit your style the best. Diamonds? Colors? Metal? There is a huge variety for whichever you need.